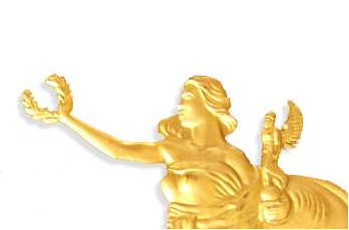 Continuing with the quality and perfectionism associated with the Pagliari Group, Sports Medallions has earned an international reputation for quality metal craftsmanship. They have produced medals and trophies for various prestigious sporting events that are widely publicised in the global sporting arena. Sports medals are manufactured in 40mm or 50mm. Ribbons and Boxes are also available for purchase. The medals are solid brass with a choice of finishes: gold plated or gold look; silver plated or silver look or bronze finish. A fair quantity of the sports range is kept in stock to ensure speedily delivery.